Well, you knew it was going to happen sooner or later. 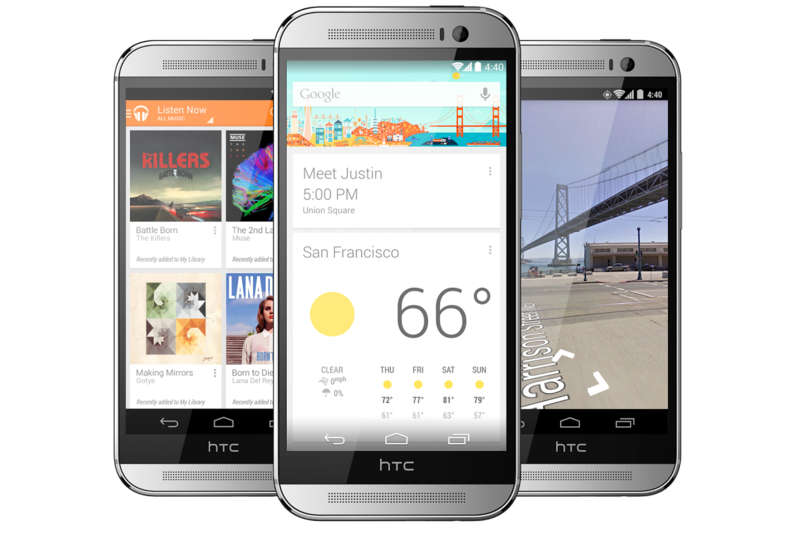 No sooner was s-off packaged up for the masses, than a flashable ZIP was created to turn the standard Sense-laden M8 into a Google Play Edition device. This process is not for the faint of heart – you could break things and render your phone useless. For the brave or foolhardy, read on. 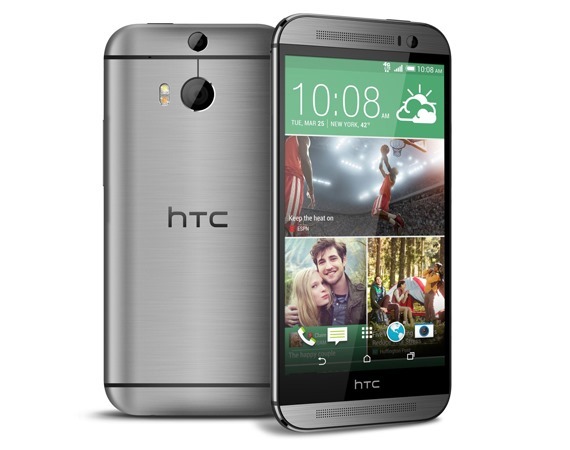 Before you even get started, know that your HTC One M8 must be one of the GSM variants (either developer or a carrier model). The CDMA versions from Sprint or Verizon aren't going to work, sorry. The phone also needs to have s-off, and you should know your way around fastboot/ADB. There are rooted and non-rooted ZIPs in the XDA thread, but also check to make sure your MID/CID matches the supported list. You should be able to edit the android-info.txt file in the ZIP to add your MID if necessary. Here are the commands you need to enter via ADB to get the job done. Check out the thread for all the details and people's experiences. It's possible you won't get the intended results – weird things can happen when you're flashing unofficial software. The lines above are direct from the OP, but note the flash commands are a bit wonky. You can ask for support in the XDA thread, but the OP makes it clear he's not hanging around to solve everyone's problems. If you can get it worked out, this saves you from paying that $699 price up-front for the GPE version of the phone.